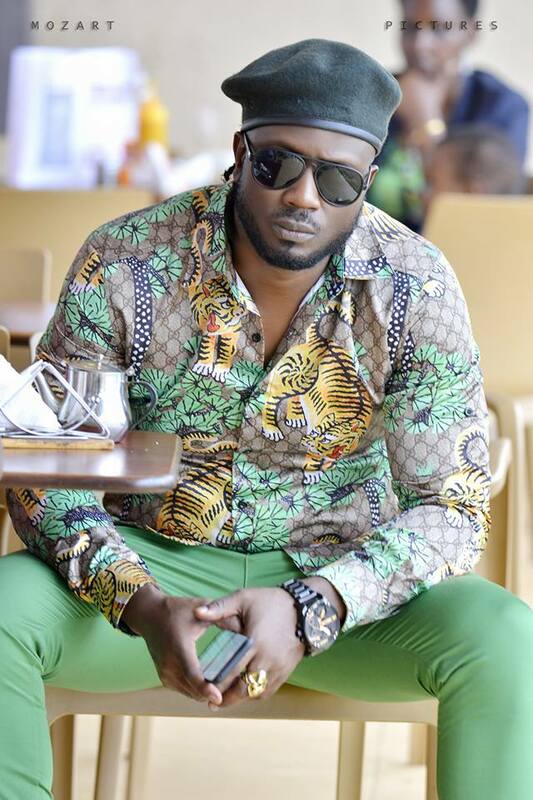 Bebe Cool is here to Spice things up with Yet another video. We know that this guy is an International sensation, and has gone numerous places including Coke studio, to perfom with Jason Derulo. This timehe is stirring up the crowd with a little dance hall to make them shake every inch of their body. The song, Up & Wine has a Jamaican feel and we see it becoming a club banger soon. This video will make you believe in Ugandan women. We all know that the biggest booty girls come from here, and Bebe Cool shows us that they can move and whine too. You will enjoy watching the ladies move their bodies, and after this, you may never want to watch any songs from Jamaica again. Bebe Cool himself could not resist some of this in the song, and he touched a nice thigh. He also got himself a nice dub from one of the ladies.